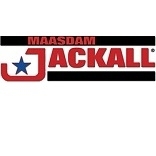 Built with a patented ‘Safety Link’, the Maasdam Jackall is the ‘Jack with More’! Jacks come with a lifetime warranty. Inc. VAT: £52.38 Inc. VAT: Info UK VAT charged at 20%. Ex VAT £43.65 Ex VAT Info Outside of EU and EU VAT registered companies only (not UK). Inc. VAT: £56.63 Inc. VAT: Info UK VAT charged at 20%. Ex VAT £47.19 Ex VAT Info Outside of EU and EU VAT registered companies only (not UK). 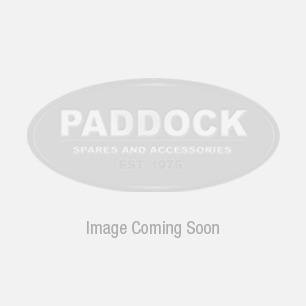 Inc. VAT: £14.29 Inc. VAT: Info UK VAT charged at 20%. Ex VAT £11.91 Ex VAT Info Outside of EU and EU VAT registered companies only (not UK). 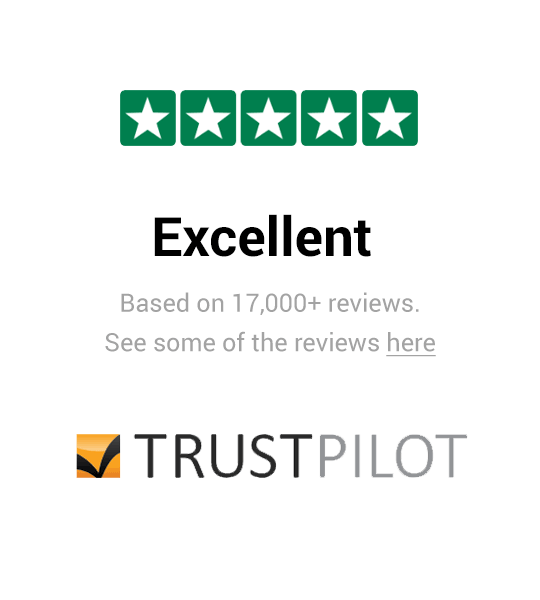 Inc. VAT: £18.26 Inc. VAT: Info UK VAT charged at 20%. Ex VAT £15.22 Ex VAT Info Outside of EU and EU VAT registered companies only (not UK). Inc. VAT: £15.59 Inc. VAT: Info UK VAT charged at 20%. Ex VAT £12.99 Ex VAT Info Outside of EU and EU VAT registered companies only (not UK).